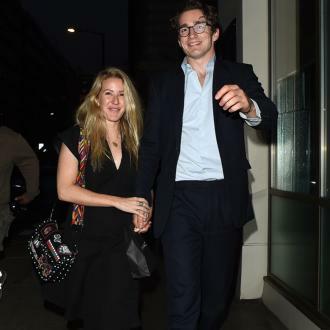 Ellie Goulding has reportedly moved in with her boyfriend, art dealer Caspar Jopling, in New York. Ellie Goulding has moved in with her boyfriend. 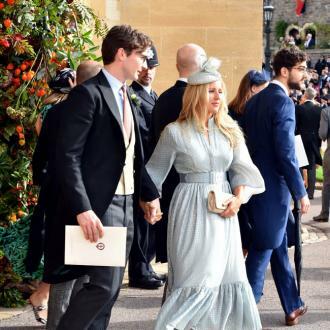 The 31-year-old singer has been dating art dealer Caspar Jopling for a year and a half, and she is said to have shacked up with the Sotheby's employee in New York after spending more and more of her time across the pond. A source said: ''Ellie has found someone she can be comfortable with and this is just the next step in their relationship. 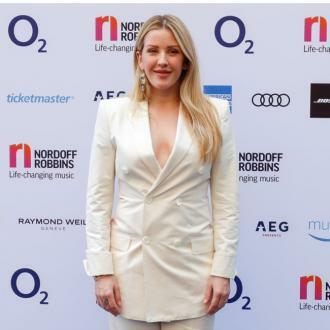 Ellie is currently working on her fourth studio album in London with producer Jax Jones, and the 30-year-old star cannot wait to take a trip to the Big Apple to visit the 'Love Me Like You Do' hitmaker. He is quoted by The Sun newspaper as saying: ''She came and took two days to hang with us. ''We're planning to exchange the favour and go out to New York to work with her for a week. 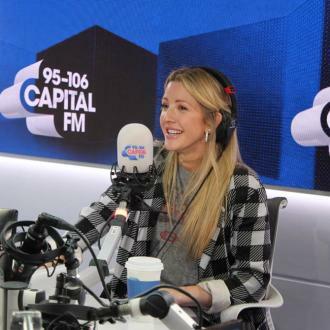 In April, Ellie described Caspar as ''very special'' and admitted she was not sure she would ever be able to ''nurture a relationship'' because she spends so much time away from home when touring. She said: ''I thought for a long time that I could never really take the time to nurture a relationship because I'm never around. I haven't been touring for the past year, so I think this is the first time I've realised what it's like to be in a relationship and learn to be with someone. ''It also helps when you find someone who is very special and understands your job.